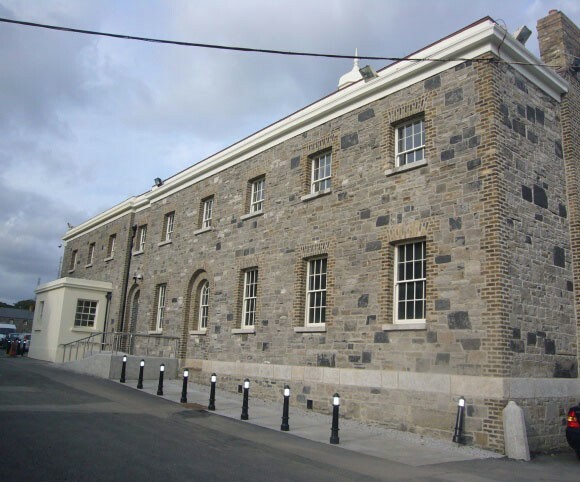 This project was part of the phased redevelopment and upgrading of Garda Headquarters, Phoenix Park, Dublin 8. 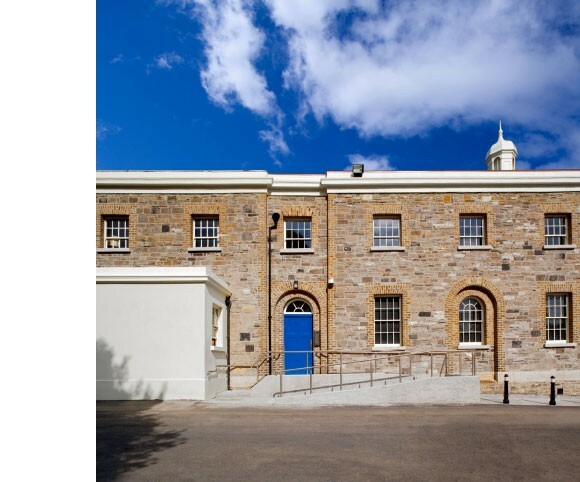 This protected structure is is part of theformer Dublin Metropolitan Police. 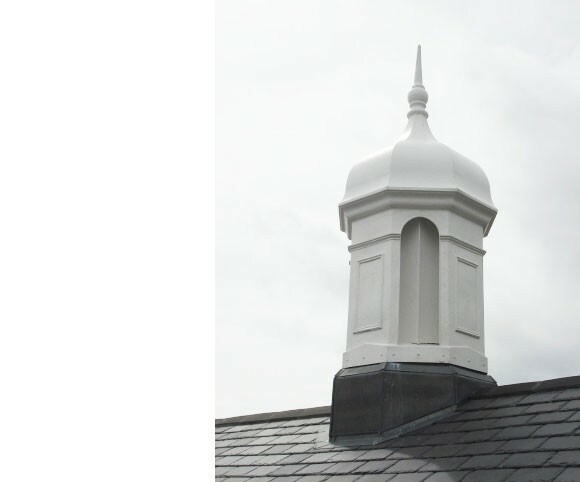 The soultion required the refurbishment of one of the buildings including the re-roofing, repointing, of the original structure as well as the renewal of services and internal fittings.